Group Discount Tickets start as low as $11 each, and available for all home games! With a minimum of 10 tickets required, it’s easy to get your group out to Omaha’s Professional Football team and see exciting football action without breaking the bank! 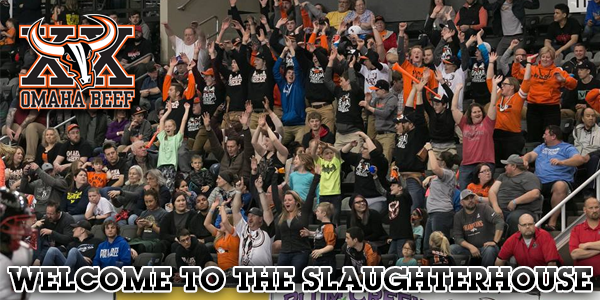 Plus, get many other benefits by booking your Group Outing with the Omaha Beef! • Choose your section and allow your attendees to select seat options online with mobile & print-at-home ticket delivery option! • The more tickets you order, the greater the discount! Call the Beef office today – 402.346.BEEF – to book your Group Outing today. Are you looking to host a Fundraiser for your School or Organization? Click here for the Fundraiser page!